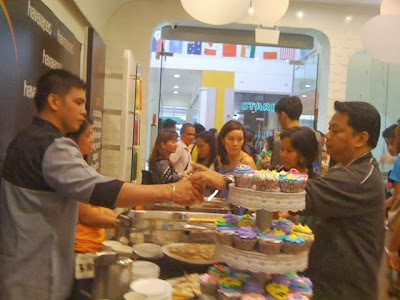 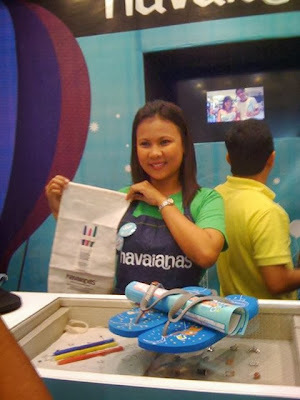 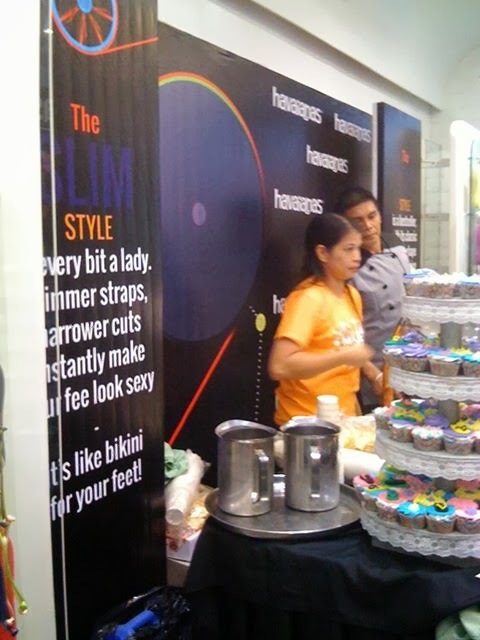 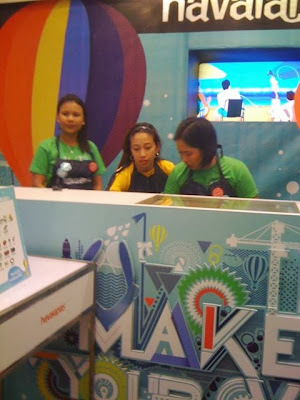 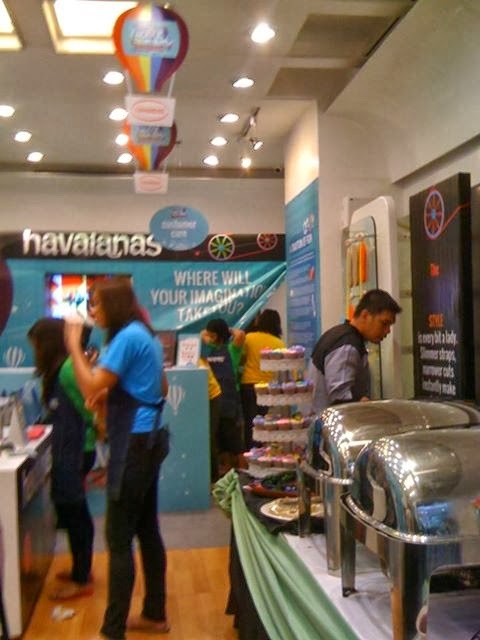 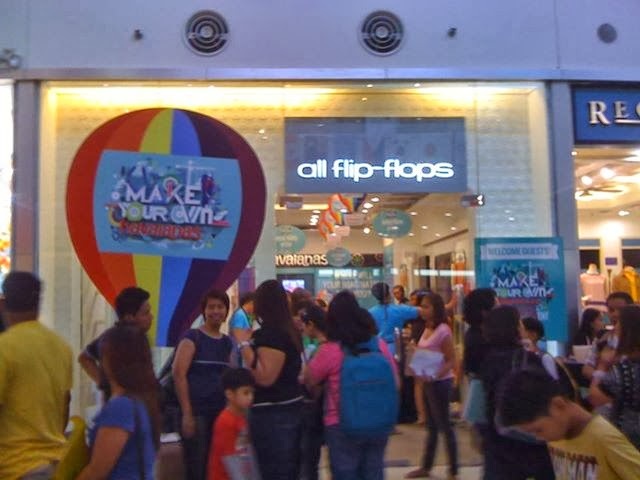 Havaianatics from Calabarzon area trooped to SM City Calamba's All Flip-Flops Store today for the Make Your Own #Havaianas #MYOH2013 event. 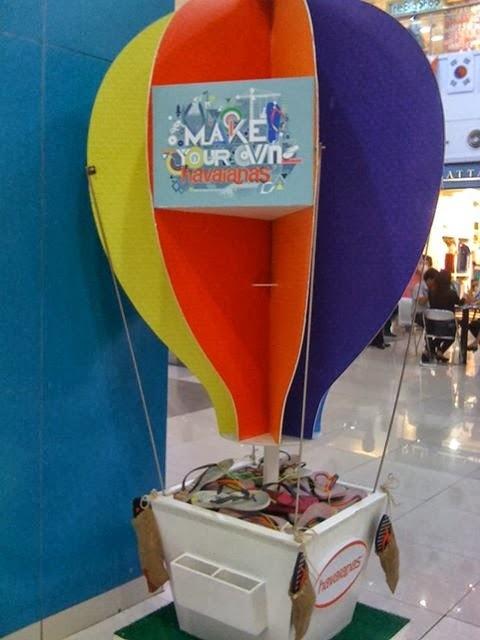 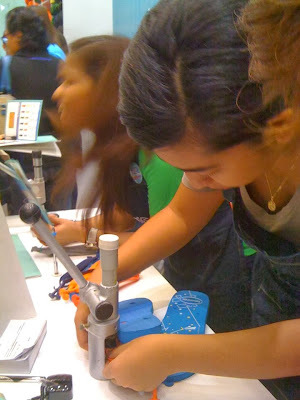 This 3-day event allows you to take your imagination to greater heights! 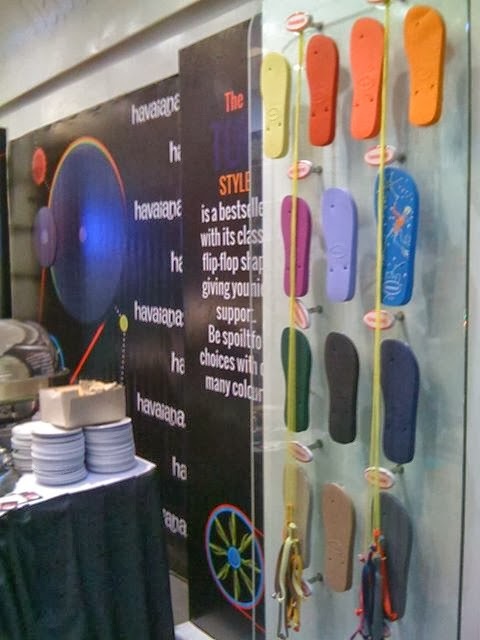 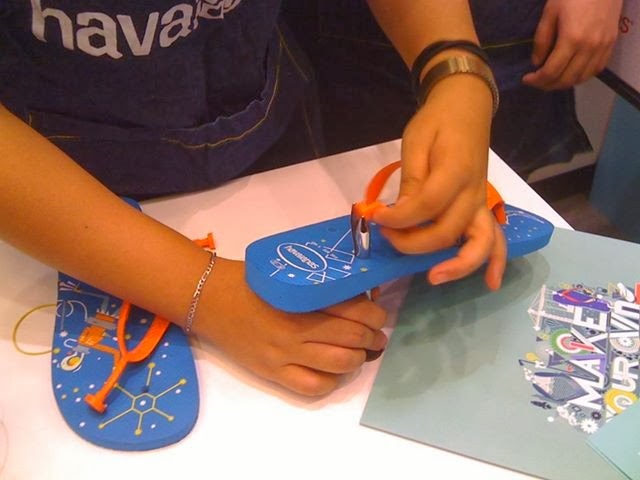 Havaianas flip-flops pair reflecting your creativity now comes to life! Let Havaianas vibrant spirit inspire you! 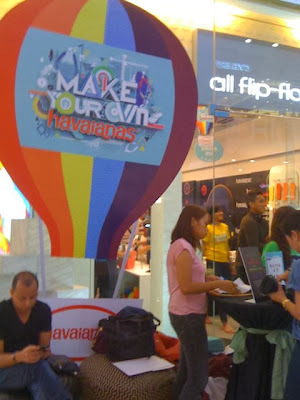 Seize the freedom and opportunity to create your own Havaianas flip-flops at the SM City Calamba MYOH13 event this October 17-20! Thanks for shearing this blog about Make Your Own Flip Flops. It is very nice and helpful.